Are you in need of dependable self storage in California? 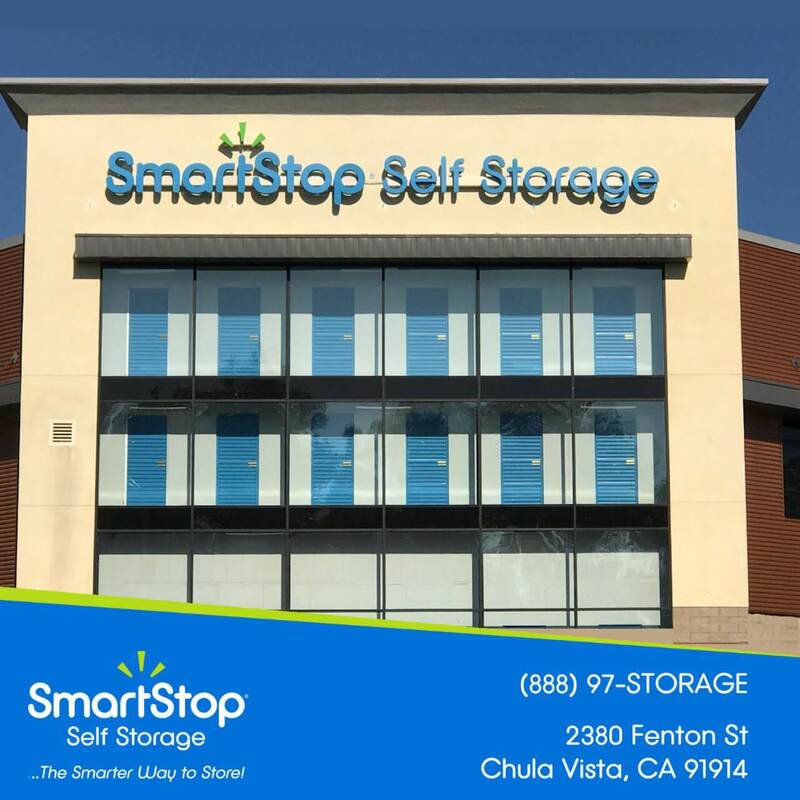 SmartStop Self Storage has a secure storage facility that is perfect for both individual and business use near you. No matter what you are looking to store with us, you can expect a variety of unique features at our location. We have the perfect storage unit for anyone - protected by constant video surveillance, keypad entry, and more. This facility offers a variety of unit sizes from 5'x5' all the way to 10'x30'.